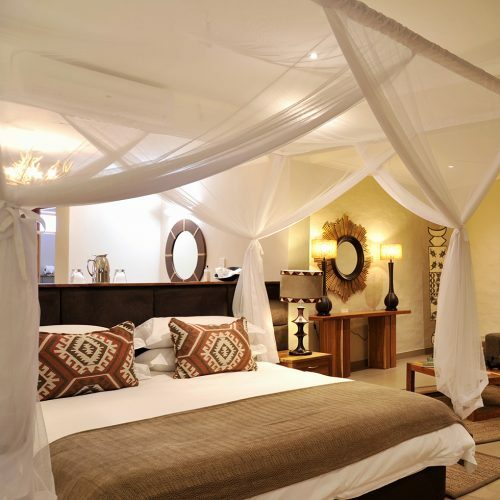 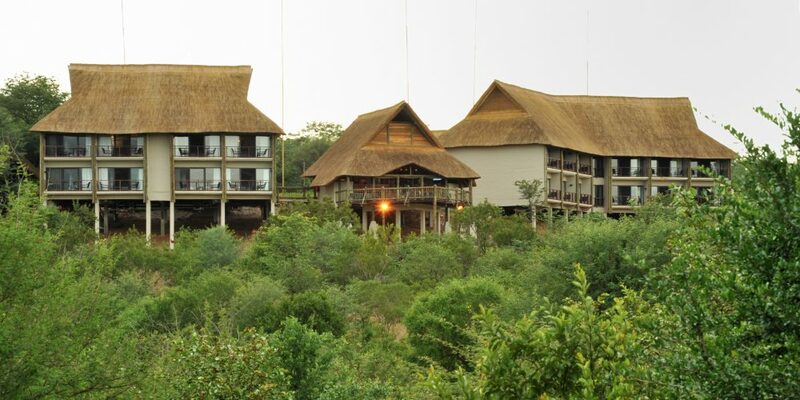 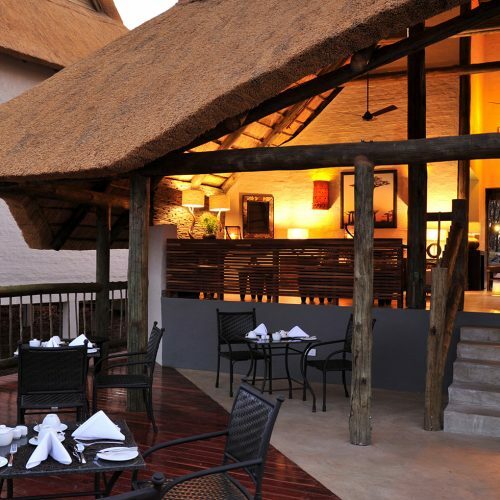 Situated within the magnificent grounds of the Victoria Falls Safari Lodge resort, this luxury club is a place where African history and the enchanting power of nature blend with exotic modern comforts and brings an atmosphere of exclusive African distinctiveness. 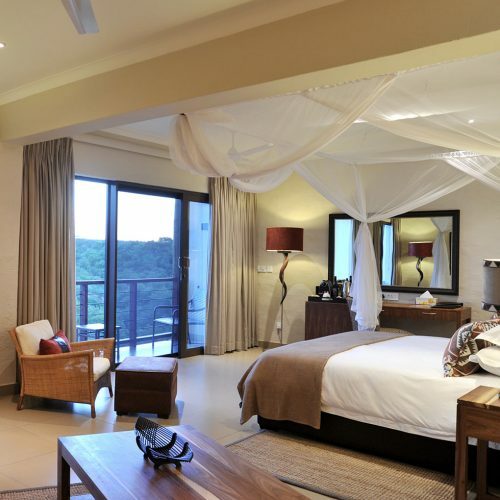 The 16 Club rooms and 4 Club suites offer luxurious accommodation with uninterrupted views of unspoilt bushveld and spectacular African sunsets. Safari Club residents have access to all existing services and facilities on the Victoria Falls Safari Lodge resort, but no other resort residents have access to the Club wing, thus ensuring total exclusivity. 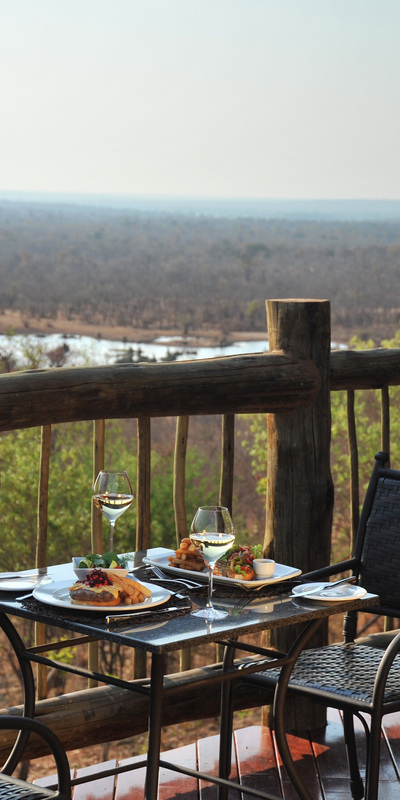 Where else can you watch giraffes stroll by as you enjoy brunch? 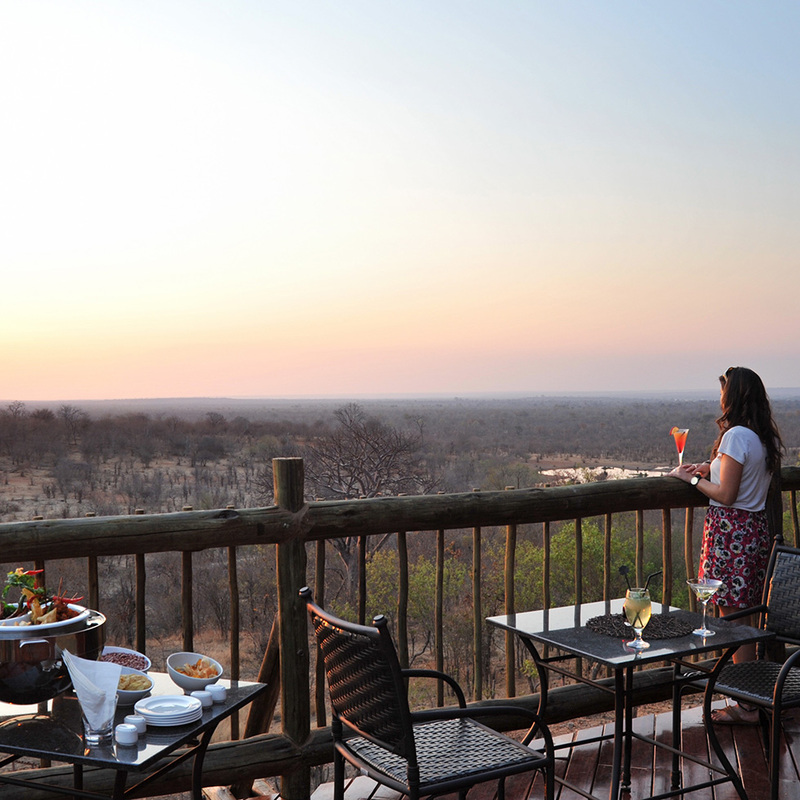 Just another #safariplainsmoment captured by photographer David Batzofin.